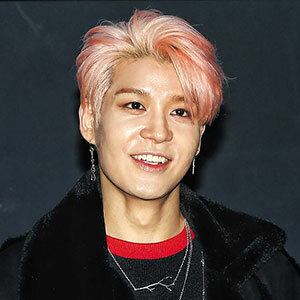 Kang Sung-hoon of 90s boy band Sechs Kies has been accused of fraud for taking money for an event to meet fans that never took place. Police said Tuesday they are investigating a complaint against Kang and the head and moderator of Kang's fan club Hoony World, both surnamed Park. They are accused of canceling a scheduled fan event in Taiwan last weekend for which they had already charged W100 million (US$1=W1,128). 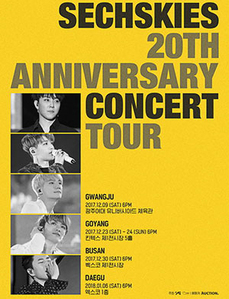 The complaint was brought by WooRi Entertainment, the local organizer of the fan event. Kang canceled it on Sept. 5 claiming he had been denied a visa. This is not the first time Kang has been accused of taking money for nothing. He was charged with failing to pay back a W140 million loan from an acquaintance in March this year, and in 2012, he was arrested after he was accused by three people of borrowing W900 million from 2009 to 2011 and not paying them back.